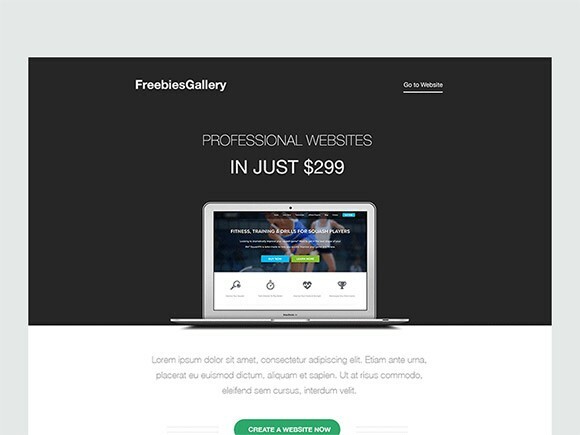 Here is a free email template design for newsletter. 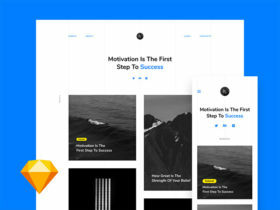 Free PSD created and released by Asif Aleem. Posted on December 6, 2013 in Free PSD, Miscellanea and tagged newsletter, templates, emails. This post has been viewed 10157 times.